Yuk Keung NG, aged 53, is currently an executive Director and the chief financial officer (“CFO”) of the Company. Mr. NG graduated from the University of Hong Kong with a bachelor’s degree in Social Sciences in 1988 and obtained a Master of Science degree in Global Business Management and E-commerce in 2002. Mr. NG is a professional accountant, and a fellow member of the Hong Kong Institute of Certified Public Accountants, the Association of Chartered Certified Accountants, and the Institute of Chartered Accountants in England and Wales. Mr. NG has more than twenty years of experience in financial management, corporate finance and merger and acquisition. Mr. NG worked with PricewaterhouseCoopers for over 12 years from 1988 to 2001. 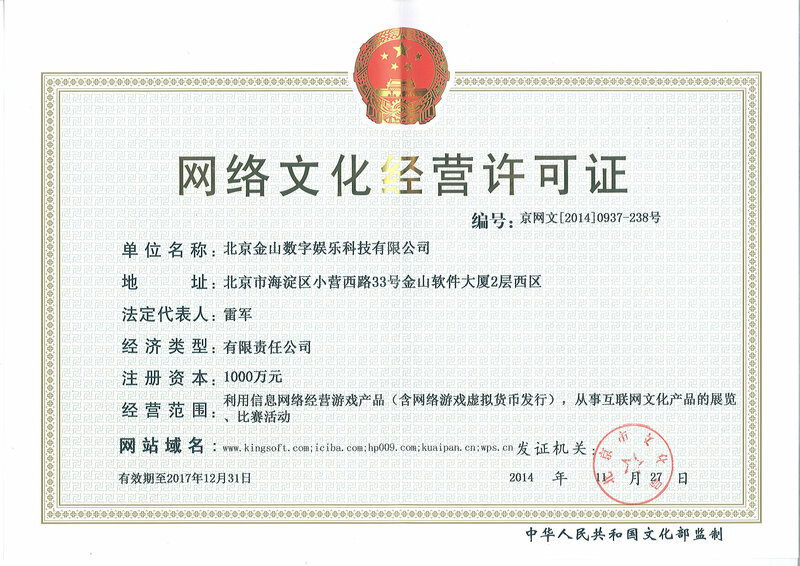 Before joining the Company, Mr. NG held financial management positions in several listed companies, including deputy CFO, joint company secretary and qualified accountant of IRICO Group Electronics Company Limited (Stock Code: 438); vice president and CFO of China Huiyuan Juice Group Ltd. (Stock Code: 1886); executive director, CFO and company secretary of China NT Pharma Group Company Limited (Stock Code: 1011). Mr. NG is currently an independent non-executive director of Sany Heavy Equipment International Holdings Company Limited (Stock Code: 631), and an independent non-executive director and the chairman of the audit committee of E-Commodities Holdings Limited (Stock Code: 1733). 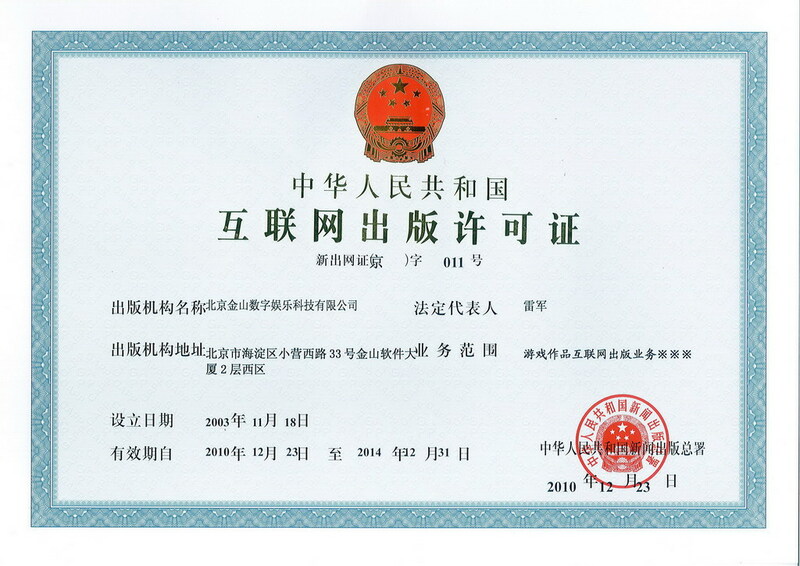 Mr. NG was also an independent non-executive director and the chairman of the audit committee of Zhongsheng Group Holdings Limited (Stock Code: 881) and Beijing Capital Land Limited (Stock Code: 2868). Mr. NG served as the director of Cheetah Mobile (NYSE: CMCM) until 13 March 2018. Mr. NG was appointed as the CFO of the Company in 2012 and became an executive director of the Company from 1 March 2013. 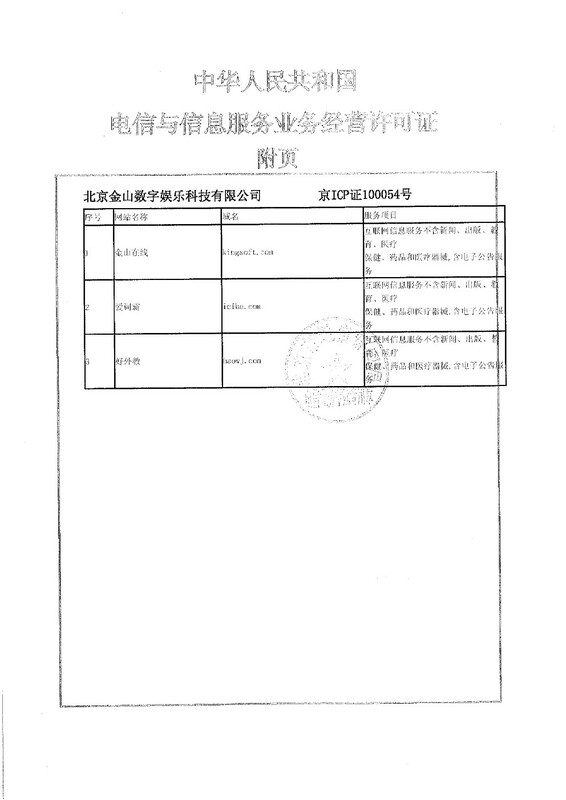 Mr. NG is also a director of certain subsidiaries of the Company.